fell in this location — and also unintentionally. For such actions put a ban, but to punish the “lucky” did not. As told McStaken, the game suddenly shifted it together with other users in the Refuge 63, when the band performed the event Rad-Rat Horde. To their surprise, the quest was able to accomplish right in a secret location, but out did not work (helped only fast moving). 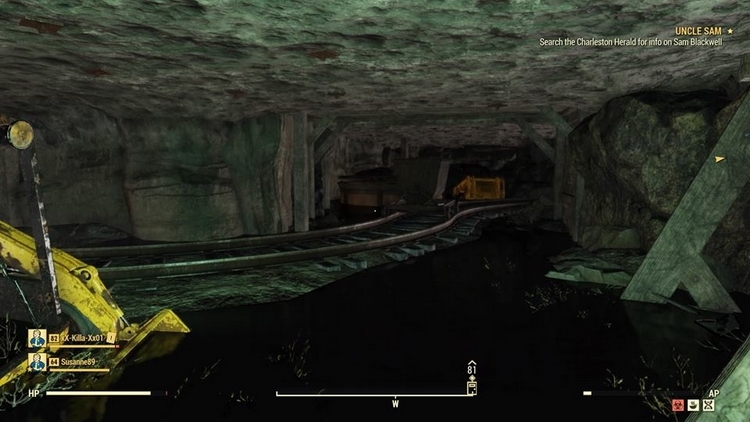 The players did screenshots proving that they really have been there. 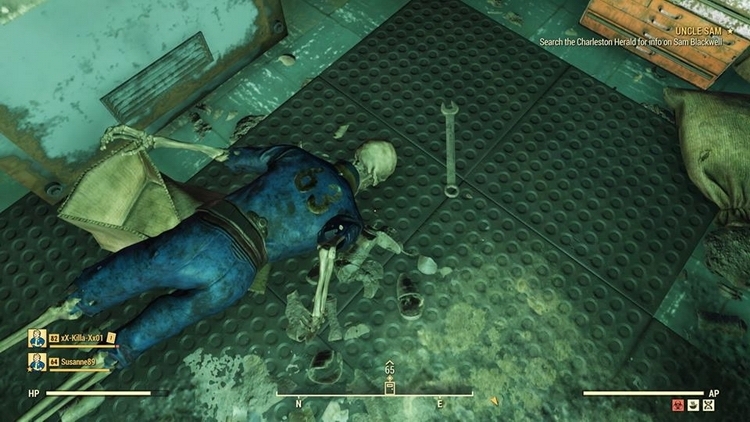 In the pictures you can see the entrance to the bunker, the skeleton in the costume Vault 63 and the various spaces (one of which goes to the mine). Most readers interested in the nuclear reactor (or a device resembling it). Once out, the players sent a support ticket to Bethesda with a polite message asking them not to block them. But the developers are not going to do company, on the contrary, thanked McStaken. Manager of public relations Jessica Finster (Jess Finster) noted that the work on the shelters is still going on and the developers will reveal details about them later. “At the same time, we are grateful to such players as you, for the information about similar cases, she wrote. — We will share this information with the team and ask you questions if they arise. Thank you!”. The topic admitted that he was surprised by the publicity of the story they wrote Polygon, PC Gamer and other known resources. Answering reporters Polygon, a representative of Bethesda said that to worry about locking in cases where the fault of bugs, not worth it. He also thanked users for reporting such incidents. 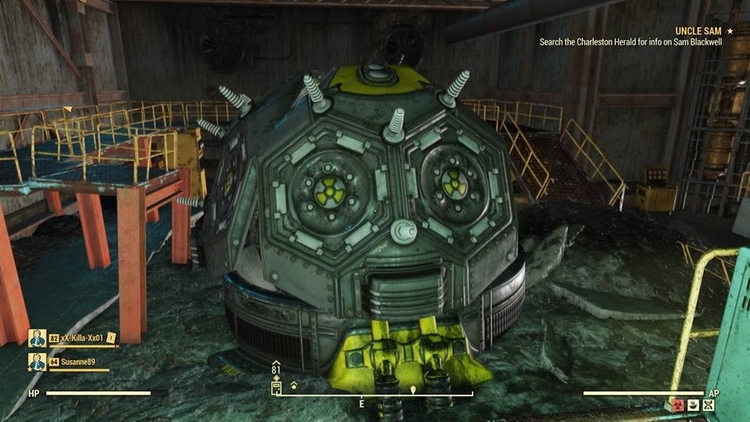 One of the users said that along with friends, visited all the sanctuaries, using a bug with power armor, and they all escaped the lock. According to him, Shelter 94 is almost ready (need to add quests and items), and Shelter 96 is in need of considerable refinement. Another participant in the discussion drew attention to the fact that the movement in inaccessible locations as a result of the bug (and not use third-party software) may not lead to a ban, because it does not violated the terms of service. The January case — is another matter: users are transported to the test location, using prohibited methods. 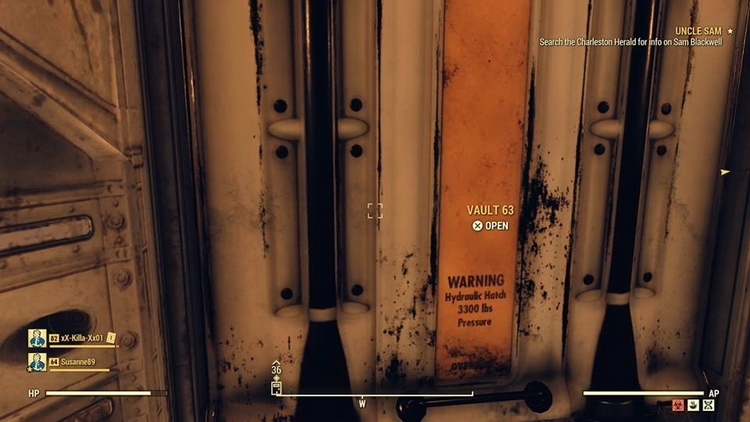 Bethesda has temporarily locked these players, defining their location. On the question of how they got there, the offenders had nothing to say, so the ban was not removed. However, gamers knew about this danger and used a specially created account.